A large number of scarab beetles (Coleoptera: Scarabaeidae) feed on grasses as root-feeding larvae. These may be endemic species to particular countries (e.g. Christmas beetles, Anoplognathus spp. in Australia) where they have co-evolved with these hosts or may be invasive (e.g. African black beetle, Heteronychus arator) and switched from their indigenous host plants to Australian native plants after introduction. In some cases the introduction of foreign plant species such as sugarcane (Saccharum ssp.) has provided native Australian chafers (e.g. Canegrub, Dermolepida albohirtum) with new suitable hosts. In both these situations, chafers can become destructive pests of agroecosystems, including grassland pastures and sugarcane fields. 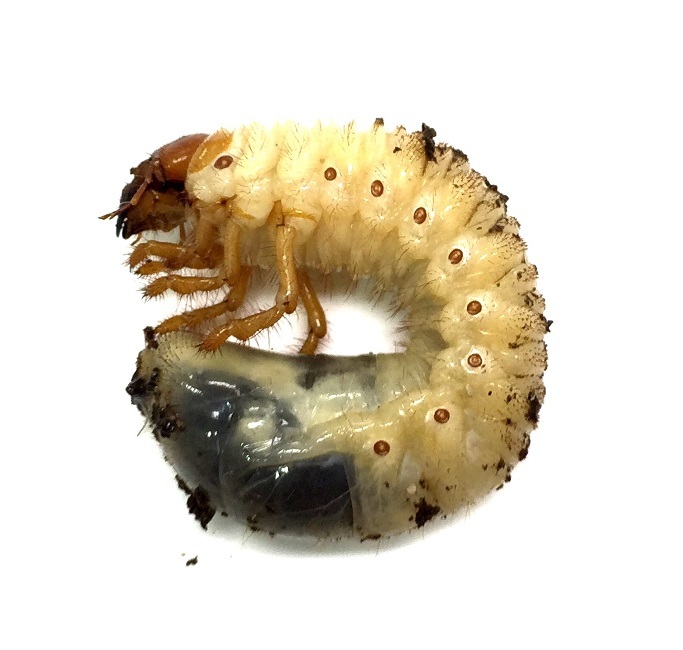 The biotic and abiotic soil environment (rhizosphere) in which the chafer larvae grow, develop and feed is highly influential in shaping the relationship between the chafer and host plant. 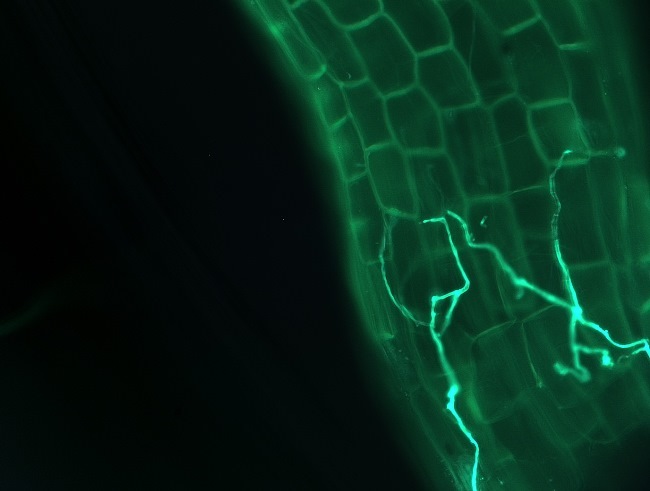 Biotic influences include arbuscular mycorrhizal fungi (AMF), which associate with a vast range of plant partners and have been seen to modify resistance to insects by altering chemical and/or physical properties of the host plant. Abiotic drivers include water and nutrient availability. Grasses can be hyper accumulators of silicon (Si), which is the second most abundant element in soil. Si plays an important role in promoting growth, yield as well as Si defences against herbivory. 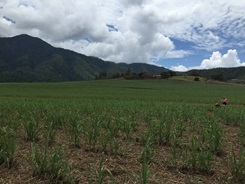 With the impacts of elevated atmospheric CO2 shown to increase photosynthesis of many crops, such as sugarcane, it is unknown how Si defences will perform under these conditions. 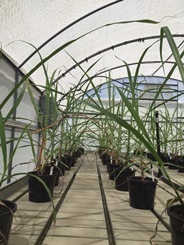 The impacts of Si and AMF in the soil on sugarcane defences and tolerance to belowground herbivory are yet to be investigated. My research aims to better understand the biology of Australian chafers, specifically looking into how abiotic conditions (irrigation, fertilisation with NPK and Si) and biotic factors (AMF) impact on their performance on their host plant (sugarcane).